was privileged to be the first to hear this pairing as they tour together for the next several shows. Wild Child is definitely not short of talent and the crowd's response proved their approval. 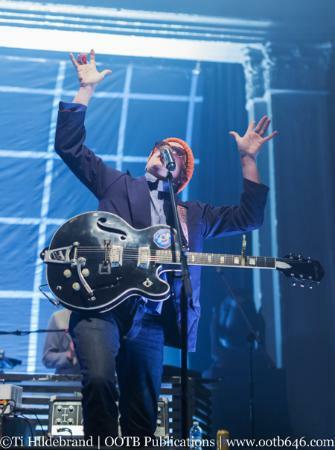 truly humbled by the crowd's acceptance... and that set the perfect tone for Dr. Dog to take the stage. 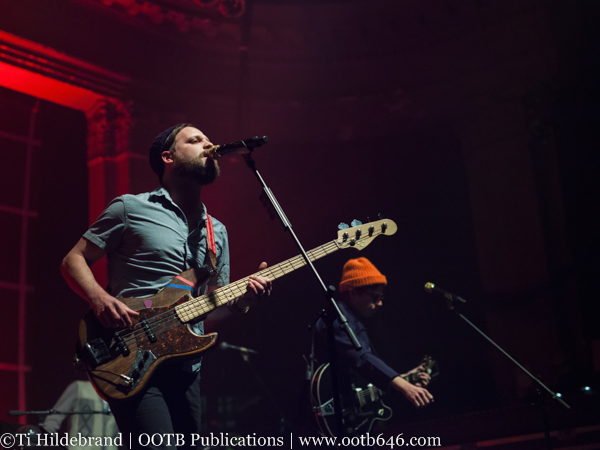 pieces of our broken little hearts..."
Dr. Dog continues its tour with Wild Child through April. See Dates Here.